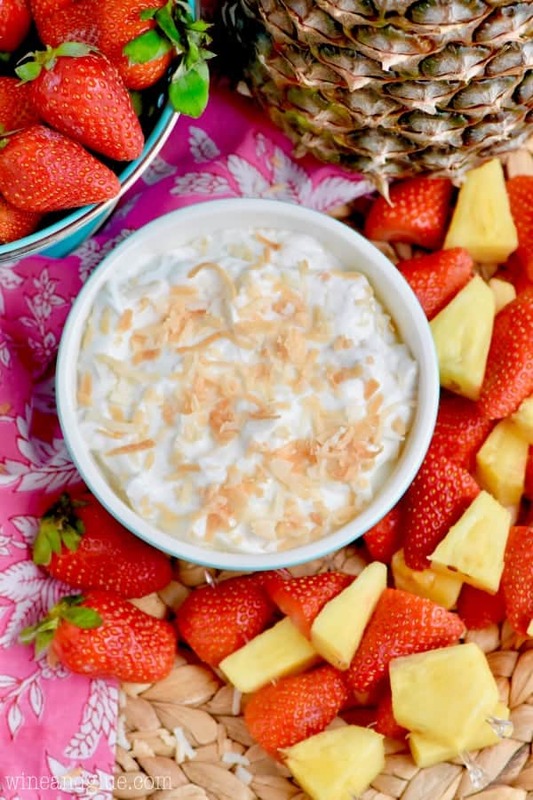 This Two Ingredient Fruit Dip is so easy to put together and full of delicious flavor! 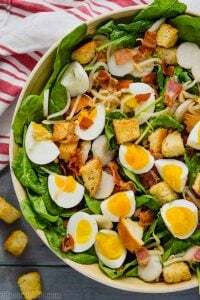 It’s perfect for entertaining and psssssst, it’s light too! I’m so excited to be partnering with Yoplait to bring you this super easy and delicious dip! One of my favorite things to do is entertain. I think it’s the Italian in me that comes out, I love cooking for people! 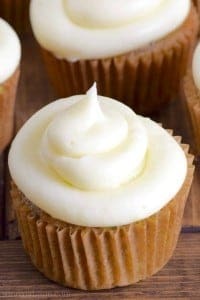 But I also find that I am always on the hunt for easy appetizer/drink/dessert recipes because I for sure want to have a big spread, but if I’m going to be making a main dish, or lots of little dishes, I need plenty of recipes that are easy to whip together so that I can actually enjoy the entertaining. 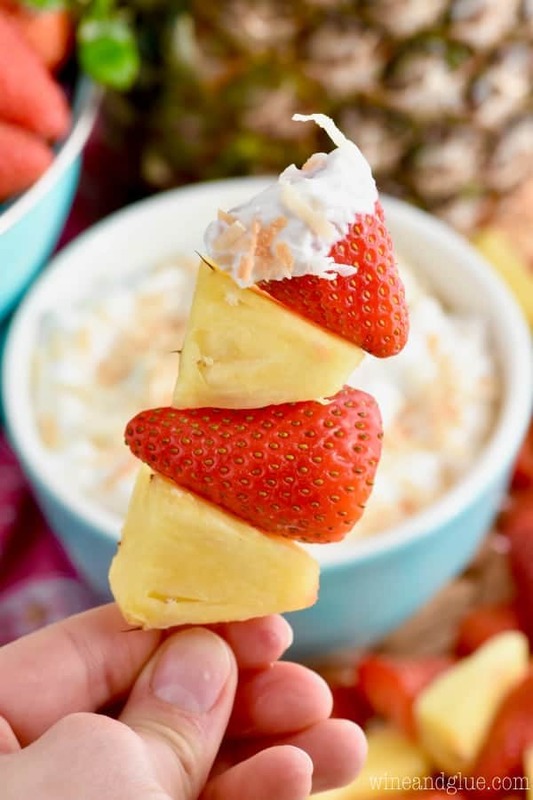 Which is why I LOVE this Two Ingredient Fruit Dip with it’s pretty fruit skewers on the side! It comes together super super fast, and it is super delicious! Plus! It’s light! When there are 300 appetizers on the table, I love to make sure that there are lighter options. Lots of fresh fruits and veggies, and easy light dips to go with them. 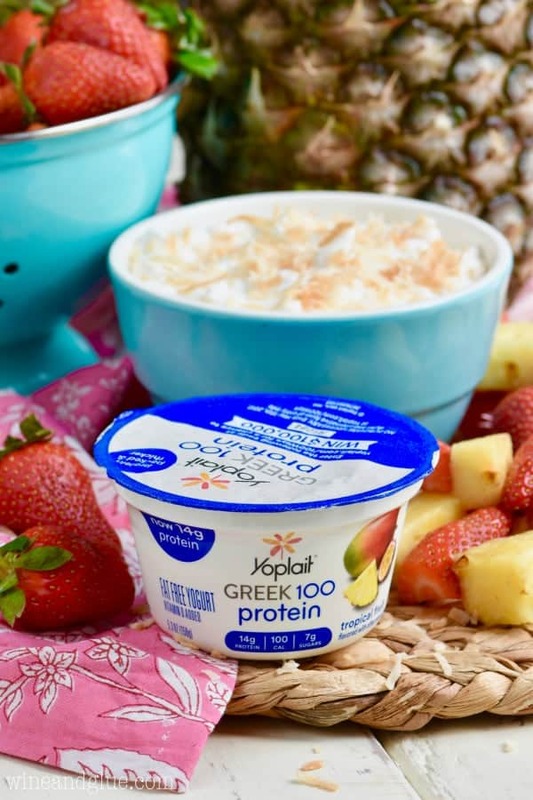 This dip starts with with Yoplait’s new Greek 100 Protein. It is AH-mazing! It has become my favorite snack because it leaves me so full between meals, and it’s totally delicious. I love that each cup has at least 14-15 grams of protein, but still only 100 calories. It is super easy for me to get low blood sugar and feel shaky and HANGRY, but that totally doesn’t happen when I have these guys between meals! 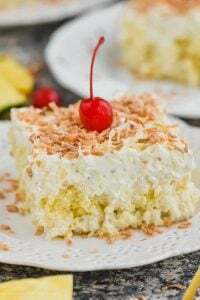 I used the Tropical Fruit flavor for this and a little toasted coconut, but they have so many flavors that would be really good with toasted coconut, like Pineapple, Strawberry Banana, Mango, or Key Lime! Or you could go all in and use their Coconut! It’s one of my favorites! I skewered my fruit to go with it, because it makes it look so pretty, but you could just pop this in the middle of a big fruit platter and it would work just as well! 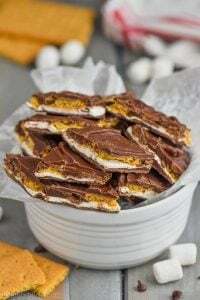 Or . . . . you could make this just for yourself and have it as a late night treat! 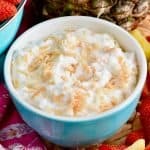 This Two Ingredient Fruit Dip could not be easier and is a snack that you can feel great about! 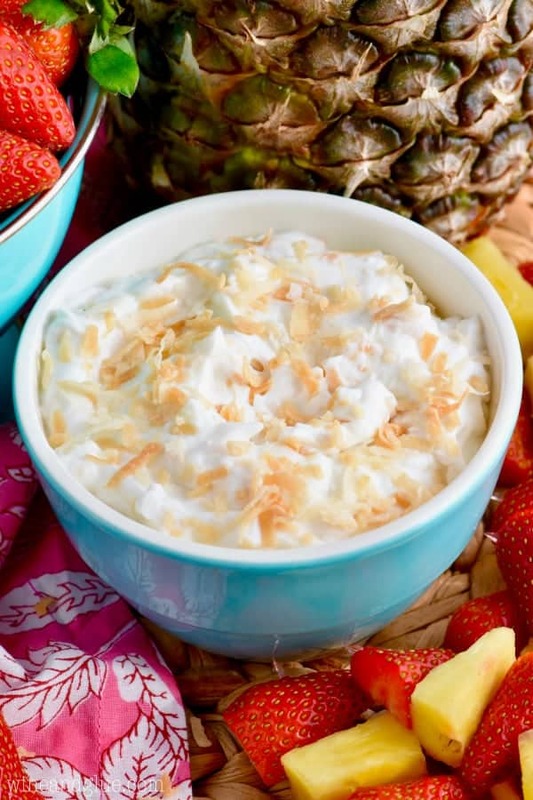 Mix together the Yoplait Tropical Fruit Greek 100 Protein with the toasted coconut, and top with more toasted coconut. Serve with fresh cut fruit. Can be made one day ahead! *NO PURCHASE NECESSARY. Ends 5/15/17. To play and find Official Rules, visit www.yoplait.com/100ways. Only two ingredients and one of them is protein-packed Greek yogurt? 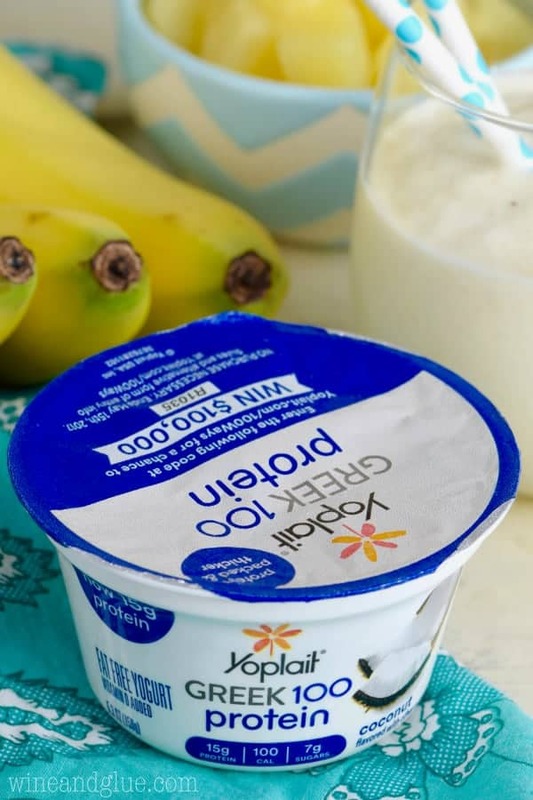 I am ALL about this recipe girl – love Yoplait! You can’t get much easier with this! It’s perfect in a pinch or even for an afternoon snack. LOVE that little skewer at the end! Toasted coconut is also one of my favorite add-ins to my yoplait yogurt! It doesn’t get easier or yummier than this! We use so much yogurt at our house. I love it! I love easy fruit dips like this! Bring on the coconut goodness and fruit skewers!! Oooh yum! This is sooo easy, and such a great little treat to snack on!